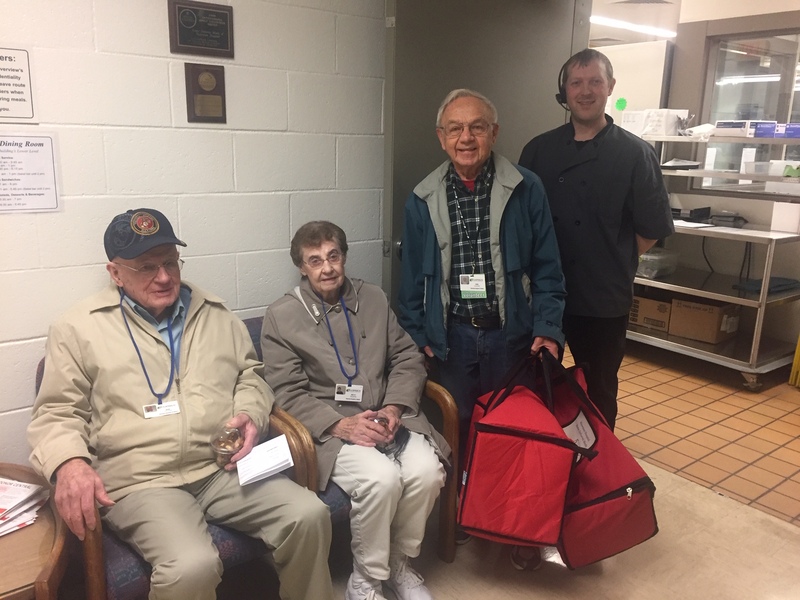 This November, Aspirus Riverview’s Home Delivered Meals program celebrates 45 years of providing hot, nutritious meals to residents of the greater Wisconsin Rapids area. On November 1, 1973, the first five meals were delivered in aluminum trays and transported in insulated coolers with a hot water bottle to keep them warm. Today, 65-75 recipients per weekday receive their meals in specially designed thermal containers that are transported in insulated bags equipped with either a hot or cold pack. Home Delivered Meals recipients live in Wisconsin Rapids, Port Edwards, Nekoosa, Biron, Kellner and Grand Rapids. They receive a hot noon meal Monday through Friday. Many also choose to receive a cold evening meal pack for dinner and/or a weekend pack. Meals are prepared by the Aspirus Riverview Food & Nutrition Services staff, and all special diets can be accommodated. The best ingredient in every Home Delivered Meal is the volunteer who delivers it. Volunteer drivers include individuals from the community, members of church groups and service organizations, and Aspirus Riverview’s management team. These volunteers ensure the program can continue to operate; but more importantly, they deliver smiles, conversation and reassurance for families, who know that someone will be stopping daily to see that their loved one is doing well. If you know someone who would appreciate receiving meals, or if you are interested in becoming a volunteer driver, please call the Aspirus Riverview Home Delivered Meals program at 715.421.7446. 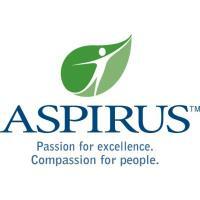 Aspirus Riverview’s Home Delivered Meals program celebrates 45 years on November 1. (from left) volunteer drivers Don Weis, Betty Weis and Bob Derksen. They are joined by Andy Ahles, Aspirus Riverview Food & Nutrition Services team member.